Wolf Material Handling Systems has provided complete engineered material handling systems for loading and unloading single rail cars or unit trains. 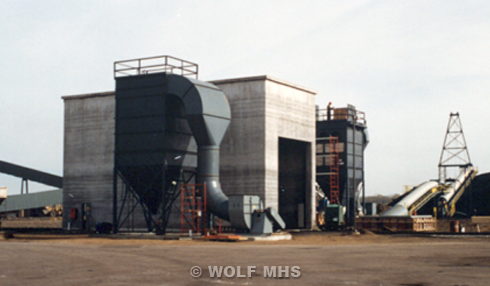 Wolf takes complete design and supply responsibility of the system, from rail car pullers, roll-overs, receiving hoppers, vibratory feeder, belt feeders, sizing, tramp removal to storage, or load out. Wolf offers a Performance Guarantee on each system design.